There is nothing like looking outside and seeing a beautiful day, only to then see the gunk all down in the window tracks. And if your home is like mine, these can get really gunky. Depending on where these windows are, these window tracks can collect all kinds of things including dirt, food, pet hair, and more. 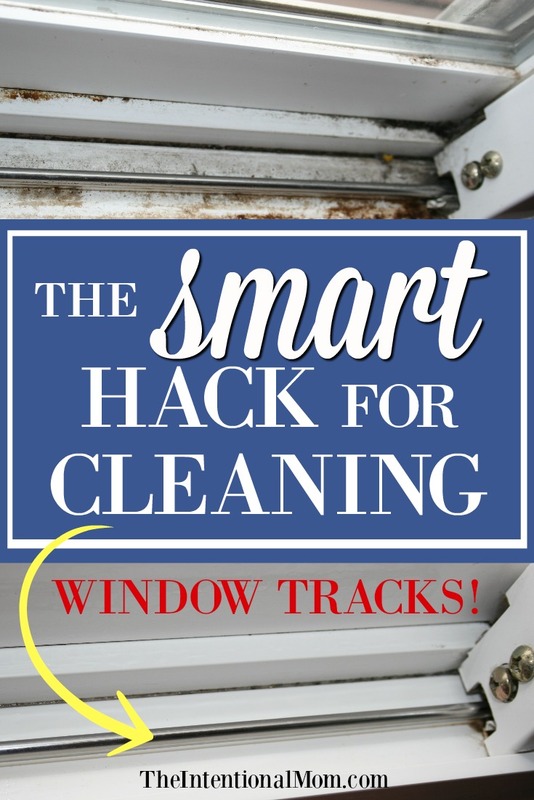 I don’t know about you, but I didn’t know how to clean these dirty window tracks for the longest time, but then I figured out a simple cleaning hack that allows me to get these clean super quick and without scrubbing! In fact, it takes little to no effort and next to no time at all – how’s that for a cleaning tip?! 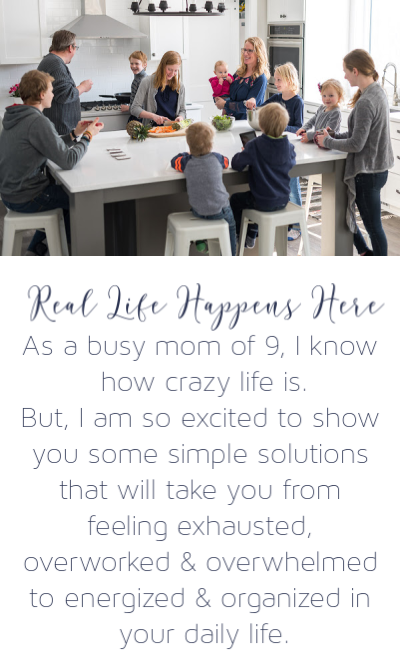 Even better, I have 30 cleaning tasks that take 30 minutes or less ready to give you. All you need to do is enter your email below to have it delivered right to your inbox. Just fill in your email address to get your cleaning party started! This cleaning project will take maybe 15 minutes or so, but most of that time will be spent just waiting for the cleaning hack to work it’s magic. You will only have to put in a couple of minutes of actual work. Pretty sweet, right? 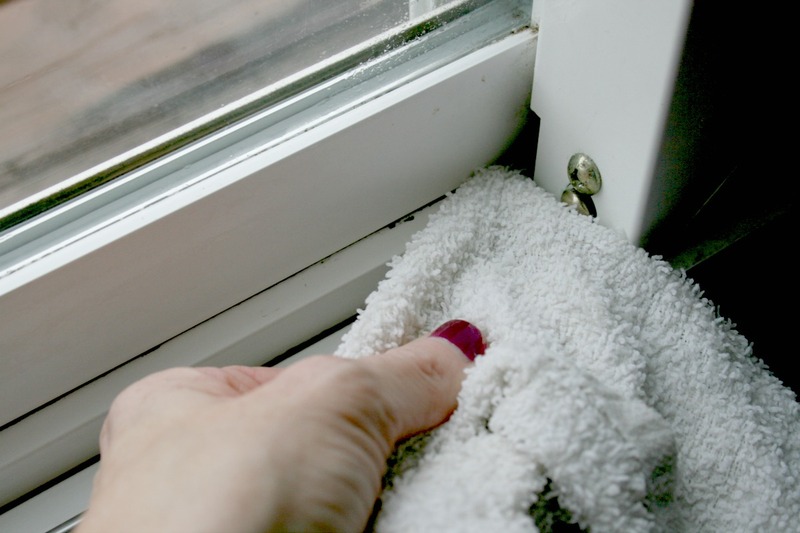 Here’s the super cleaning hack you need to clean those dirty window tracks in no time. Then, you’re ready to get started! 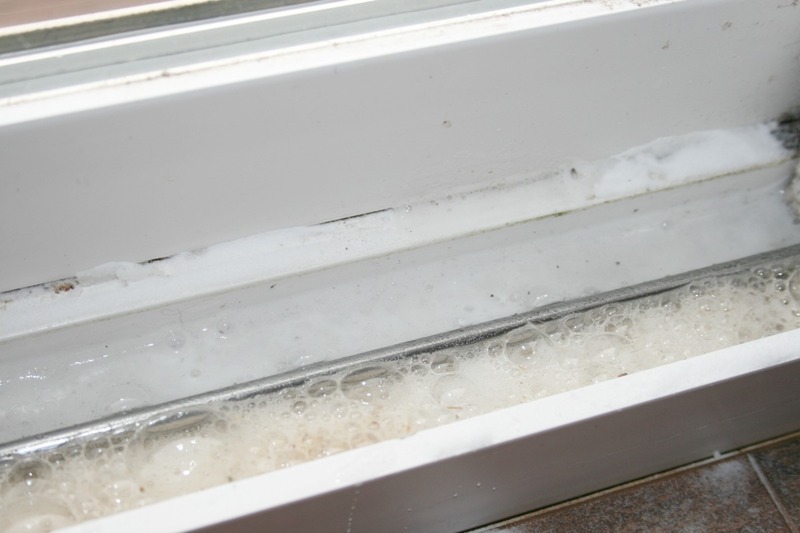 First, some find it easier to get started by first vacuuming out the window tracks using a vacuum and a crevice tool. If you have this available, it will certainly make this job be a little less gross – and go even faster. If you don’t have this available, no worries. I don’t either. Just start with step number two. 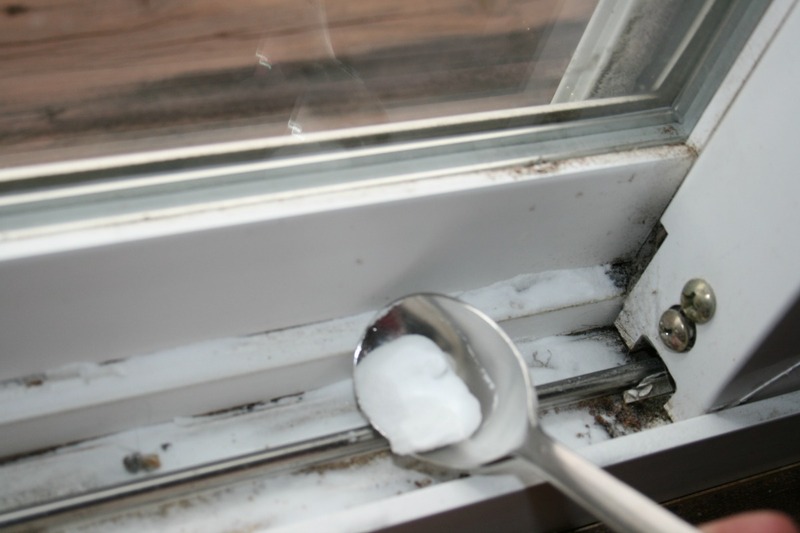 Second, sprinkle some baking soda in the dirtiest parts of the window track. Basically, sprinkle the baking soda where you would normally have to scrub. This might be the whole track, and this could only be in certain areas like the corners. Next, pour (you can also use a squirt bottle) a vinegar right over the baking soda. You don’t need much. You want it to be thicker than a paste, but you don’t want to have so much liquid that a pain to clean up. It will start to bubble, but this is just fine. It’s actually what you want. Now, this is where the magic happens. Leave the baking soda and vinegar mixture for 10-15 minutes. You just walk away and do something else. Then come back to finish up. 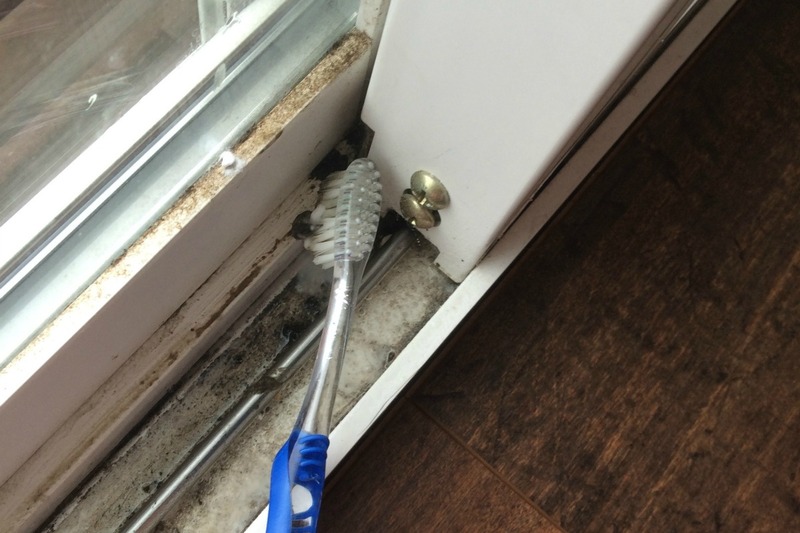 Take your toothbrush and take all that look gunk and bring it toward the center of the window track. Basically, you are just bringing everything that the baking soda/vinegar mixture loosened and putting it into a pile in the center of the track. Use your paper towel to grab all that gunk and throw it away. After this step, your window track will be mostly clean. There shouldn’t be much left, but now you will want to wet your rag and use it to clean up whatever might be left in the window track. If you still have a little bit left in the corners, grab your butter knife, cover it with a rag, and use that to get the last of the dirt and grime that might be left – generally in the corners. You can also use a cotton swab to get in the corners. I don’t find this necessary, but some do like this. 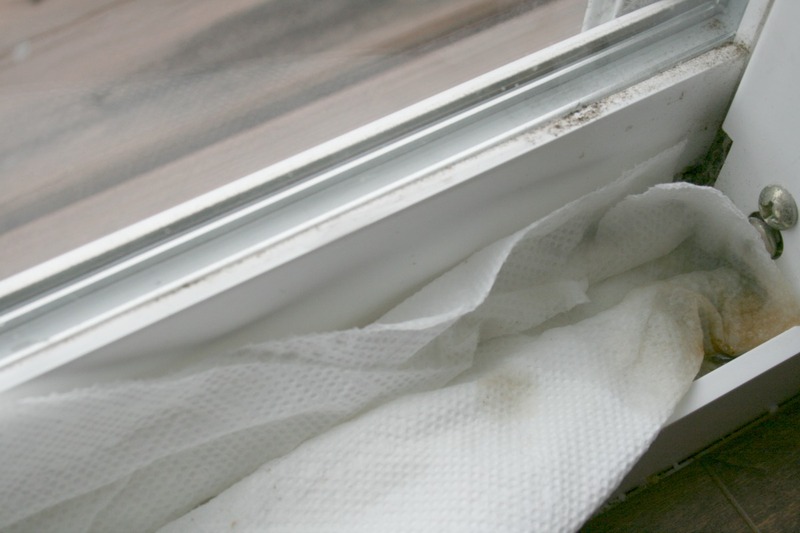 Using a clean area of the rag, give the window tracks one last wipe down. Now, your window tracks should be sparkling!! The more often you clean your window tracks, the easier it will be to work this magic. I find it’s one of those things that if I do once a month, it takes next to no time to clean. 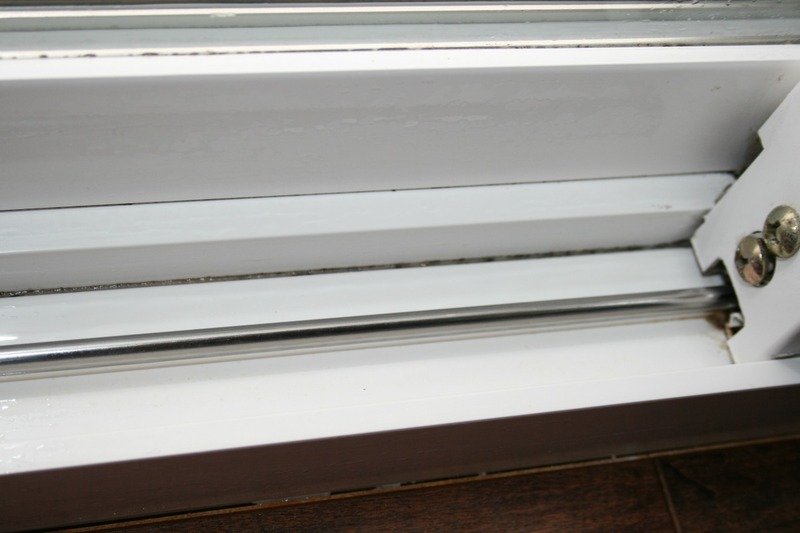 Even if you are able to clean your window tracks once every season, that will most likely be sufficient as well. 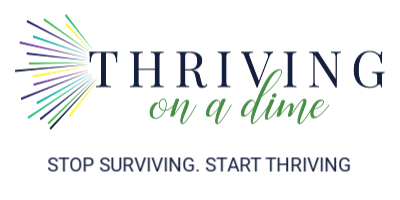 If you didn’t grab your cleaning freebie, make sure to enter your email below to have immediate access so you can have your whole house in tip top shape!